Amazing schools, amazing amenities, fantastic floor plan, located in Eastlake village.This super well maintained home has it all! 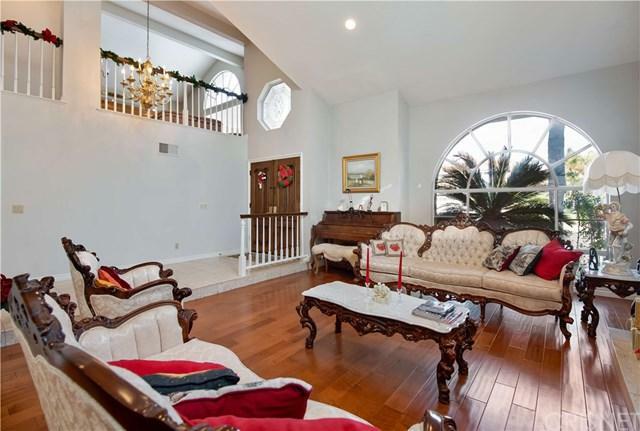 4 bed rooms, 3 baths,3850 sqft on a spectacular 9,601 sqft lot. Upgrades include gorgeous hard wood floors, marble entry all newer KitchenAid appliances, recessed lighting, and newer carpet. Design highlights include vaulted ceilings, step down living room, separate family room, breakfast nook, formal dining, enormous kitchen with center island, downstairs bedroom with separate entry, and supporting full bath, upstairs family room/media room/game room, large bedrooms, spacious master suite with balcony, sitting area large walk-in closet and enormous master bath. 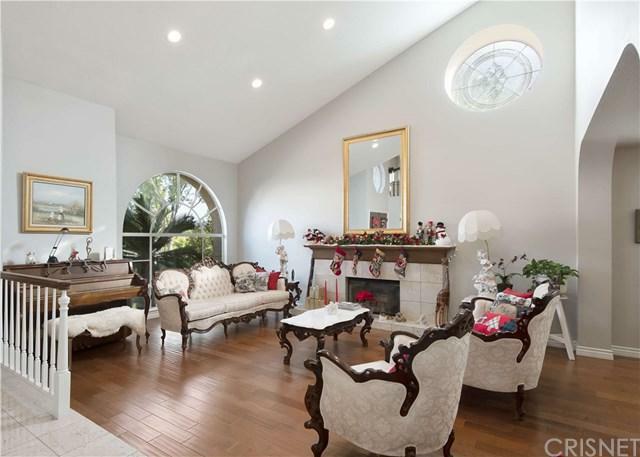 Additional highlights include 2 wet bars, 4 fireplaces, central-vacuum, stained glass, windows, dual pained windows, laundry shoot, 3 car garage and more. 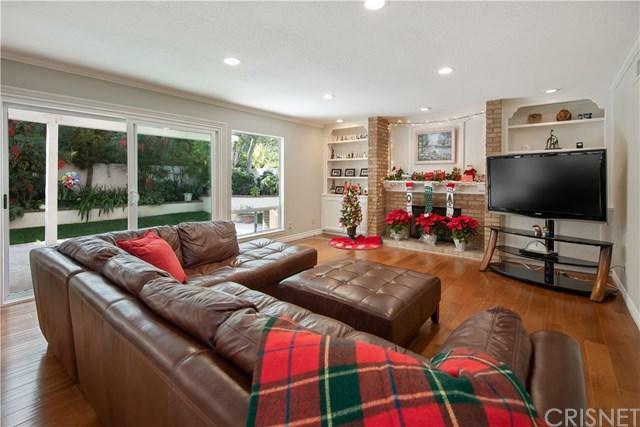 This home is situated in a cul-de-sac and is beautifully landscaped in the front and back. This truly is a spectacular home and it is perfect for the buyer looking for value and location. East lake village amenities include: Gym, recreation room, beach Volleyball, basketball courts, and gas BBQ all this and highly rated school make this home a must have.